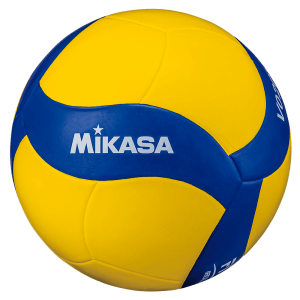 Please note: prices do not include 10% GST for Australian customers. 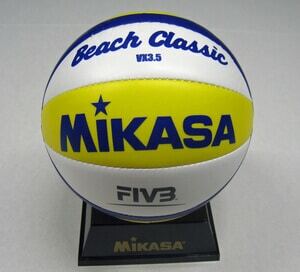 This will be applied when you check out your order. 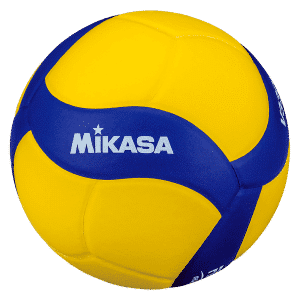 Looking for something specific. 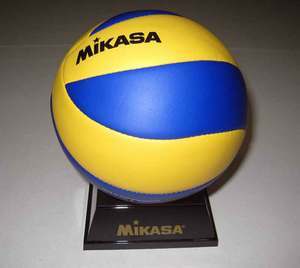 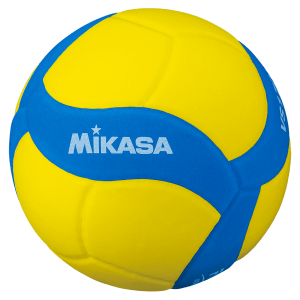 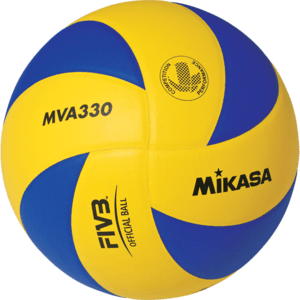 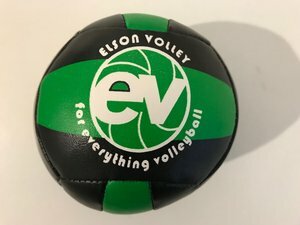 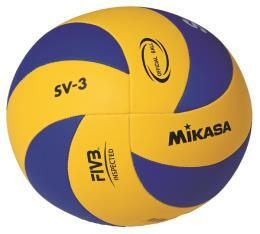 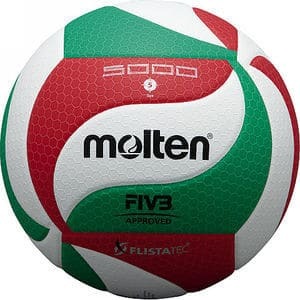 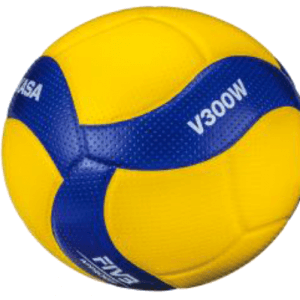 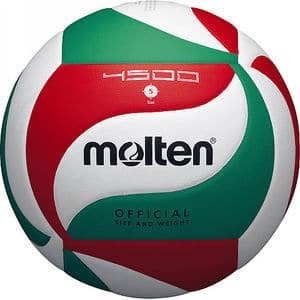 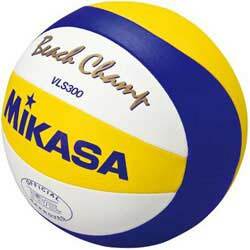 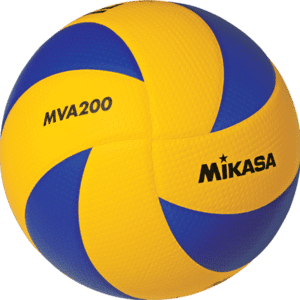 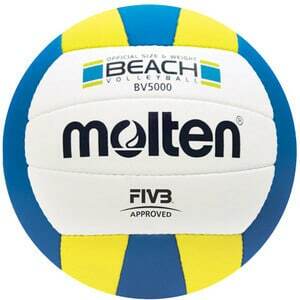 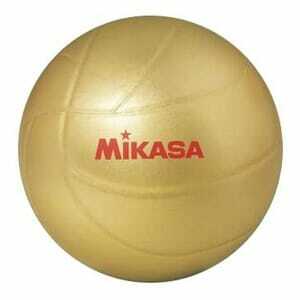 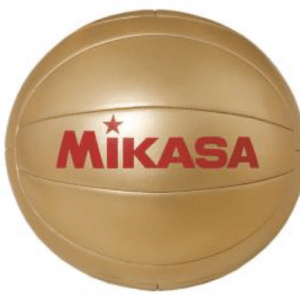 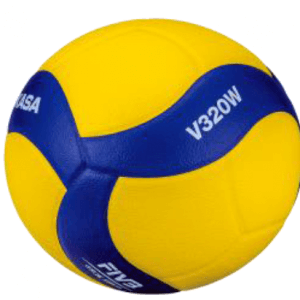 Contact us today for all your volleyball needs in Australia.